As time has chugged on by since my last post about panel submissions I figured I’d pop back in here and give you all an update. Right now our roster is filling out nicely with all kinds of fun panels for you to check out during the conventions. However some panels are in need of additional panelists. Many of you have submitted great ideas, and we love the passion we have seen and some of you have been asking for help on finding panelists. This is perfectly fine! That’s the reason the Panel Advisory Board was made, to help make sure that panels are the best they can possibly be. So if you would like to be a panelist but don’t have an idea to submit or just haven’t gotten around to it yet take a look at the subjects below that we are currently looking for experts in! If any of these subjects catch your eye and you’d like to be a panelists please send an email to panels@midboss.com with the subject heading “Submitting Panelist for [Topic]”. And even if you don’t see a subject you’d like to be a panelist on and still don’t know what panel you’d like to submit, drop us an email with your background and credentials and we will work to find you a place! This year we are working really hard to both ensure the panels submitted are the best they can be as well as to create some fun ones just for you so panelists are always needed. We will make sure every panel-less panelist finds a loving table to reside at. While we are on the subject of finding people I’d also like to put out a call for any and all art professionals out there in the internet ether. We are setting up a table for portfolio reviews and would like to get as many art professionals as possible to volunteer to go over portfolios. Each art professional wouldn’t have to review for more then a 2-3 hour block at a time and with enough art professionals you might not even have to do it more than once a day! If you’d be interested in volunteering for such a thing please send an email to panels@midboss.com with the subject heading “Volunteer Art Professional” along with a little bit of your background and credentials. 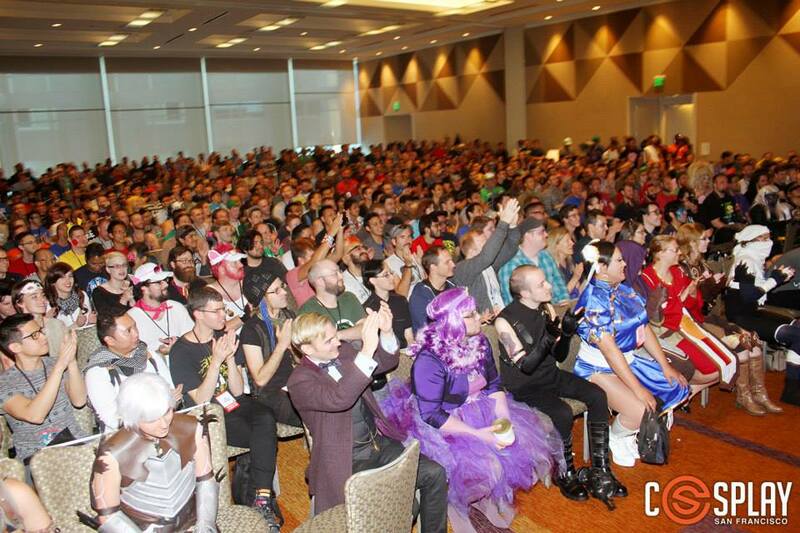 To nicely wrap things up I’ll remind everyone that the deadline for panel submissions closes September 1st. So if you do have an idea you want to get in there for review please remember to do so before then as no late submissions will be accepted. If you have any questions involving panels please don’t hesitate to email that to panels@midboss.com! On the look out for panelists in need! Now I am a big believer in a community coming together. 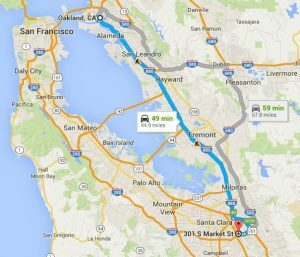 I grew up in what most of the US considers a “rural” area but we had a great sense of community there to fall back on. My parents knew that I could ride my bike all over the place as a kid with no problems because there were at least 10 pairs of eyes on me at all times. I knew I could play and be carefree as a kid and often would go over and visit those neighbors sitting out on their porch. 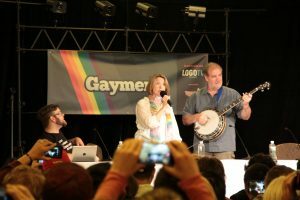 Through GaymerX and their conventions I have found yet another amazing community to fall back on. It is through this community that I have had the great honor of meeting people from MAVEN and getting to actually lend a hand by running a robotics workshop for them. MAVEN is a non-profit organization that works to not only make LGBTQ youth feel safe, loved, and appreciated but takes that extra step to making sure they are prepared. The organization helps teach these kids all kinds of things focused around technology. They learn to code and make games, they learn about different fields they can get into, but most importantly they are provided the support they need to actually be able to pursue a career in those fields if they wanted to. Youth, through MAVEN, are given a chance to experiment and learn skills that otherwise would not be readily available to them. Or if they were would still leave them feeling ostracized due to how they identify. Take it from someone who was the only female (not to mention lesbian) in her track at college, it’s tough feeling like you completely belong in a tech field without this kind of support. Every year MAVEN runs a tech camp that this year I had the great pleasure of helping out with as a presenter. I can tell you that these kids are super eager to learn and ready to try anything. By no means am I great at teaching people, I’ve only been out of college myself for a few years, but these kids made the experience downright enjoyable. 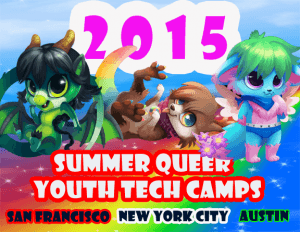 It is with this same inexhaustible enthusiasm that these kids are tackling their next challenge: getting to Washington for the 2015 White House LGBTQ Tech & Innovation Summit. Something I can’t wait to see happen as I believe these kids will not only provide an enlightening experience to those attending the summit this year, but because they will come back full to the bursting with ideas and drive. That more then anything is something we need to make sure that we keep in the youth of our community. 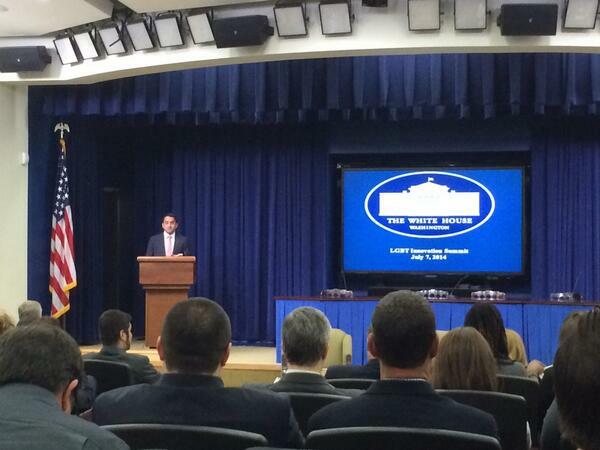 It is only the second year of the White House LGBTQ Tech & Innovation Summit but it is a big deal for us as a nation. The event brings in the most innovative and influential LGBTQ tech talent across the country to try and come up with solutions to some of America’s toughest societal challenges. To make things even better this year everyone that attends will be placed on a team to work on a project for the White House after the summit. 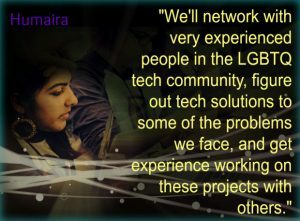 Which is cool by any standards but we as a community can make sure that 5 of those on projects are LGBTQ youth we sent. Just to show just how much of an impact getting to send these kids would provide, of the 200 people going the 5 you can help send would be the only 5 youth there. 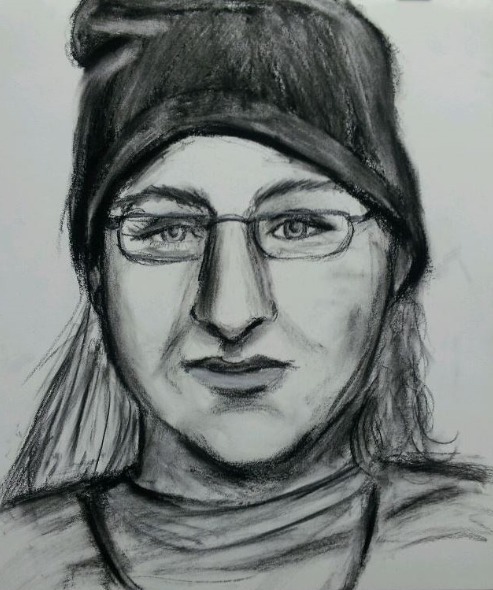 As I have said multiple times in this post you all are a fantastic community I have come to love dearly. You all inspire me with your tenacity, dedication, convictions, and heart. The kids over at MAVEN have done the same. Not to sound too corny but I believe these kids are the future of our community. It is through them that the pathways we have cut across through this sometimes hostile environment will not only be continued but widened. Through them we will one day get to a place where we all feel safe & wanted surround in a community of like minded people. So it is with this in mind that I encourage all of you to not only go check out the MAVEN organization and how you might volunteer, but also that you all go to their IndieGoGo campaign and send a little help their way. Please even if you aren’t in a position to donate to their cause be sure to give them a signal boost by sharing their campaign around on your social media. 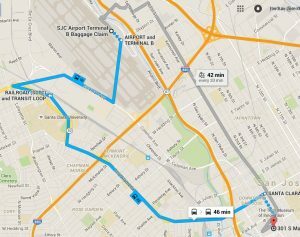 Now if you didn’t start singing the song when you read the title of this blog, I don’t know if we can be best buddies just yet, but what I can do is fill you in on how to make it down to our new venue in San Jose. 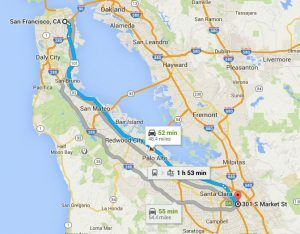 Since you may be used to GaymerX in San Francisco, we figured it might be nice to have directions. 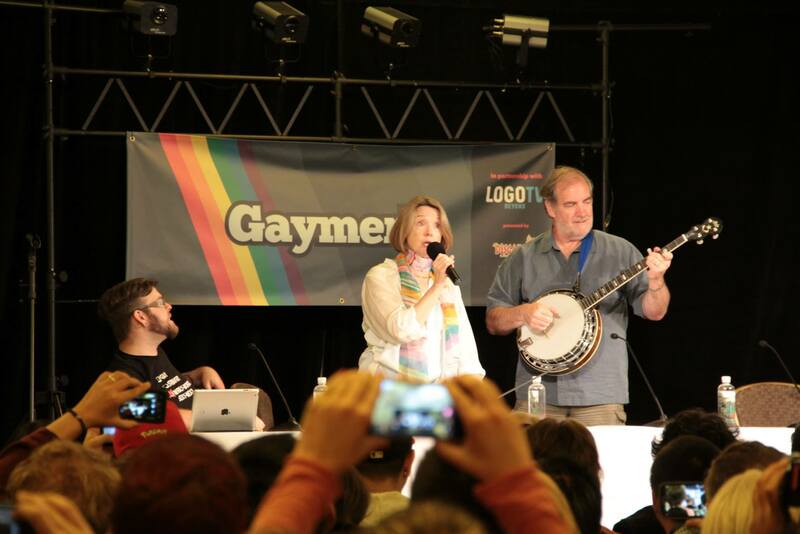 That way we can see all your lovely faces at GaymerX, and you don’t have to stress about knowing where you are going. Aren’t we just a helpful bunch? As always feel free to ask any questions you might have! Adieu to you, and you, and you!